If you were a drink, what kind of drink would you be? A modest but honest after-work beer? A mustache-twirlingly innovative craft IPA? A delicate artisanal wine? Perhaps a flashy cocktail with a memorable name? 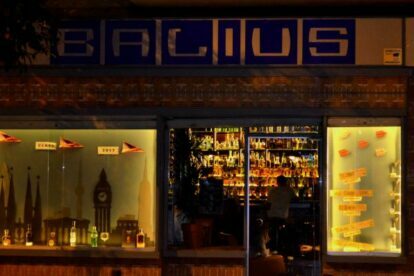 Barcelona has a local, hand-picked bar for you no matter what glass you come in. Our locals have your back, so buckle up, for the night is long and full of wonders. 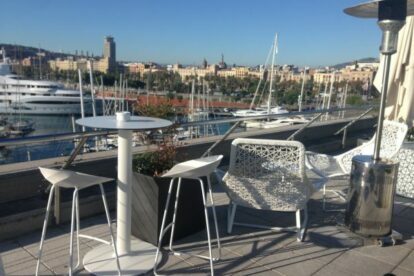 “1881” Barcelona is my favorite rooftop bar, coffee place and restaurant in the Barceloneta area. It’s an oasis of light, space and amazing views! 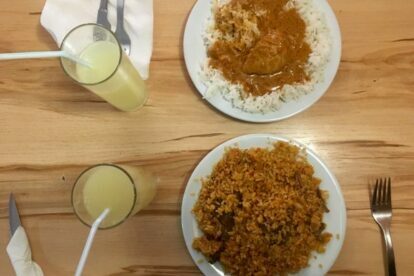 “Africa Bar & Restaurant Foni” is exactly the kind of place you won’t find on your usual Barcelona guidebook with home-made, authentic West African dishes! 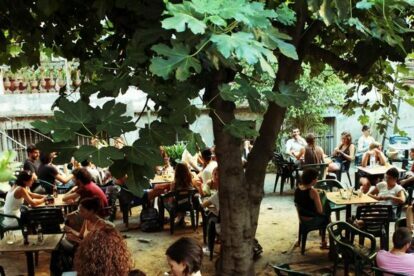 “Alsur cafe” Barcelona is the perfect terrace bar on a lively square in Born, that always offers a stage to many street musicians. The tapas here are great! “Antic Teatre” Barcelona is a cultural centre and home to contemporary and independent performances that became one of my favourites of all time rapidly.